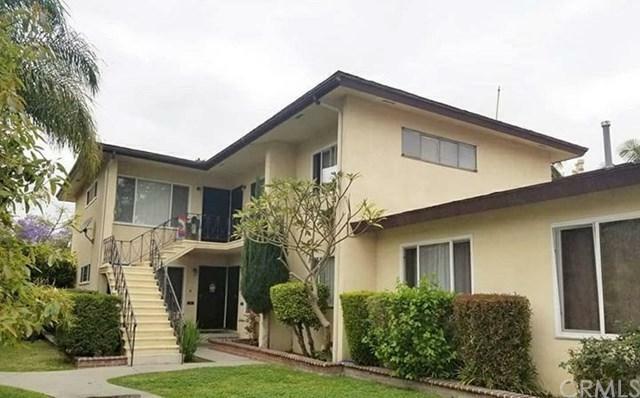 Amazing Opportunity Rare To Find 5 Units For Sale In The City of South Gate! 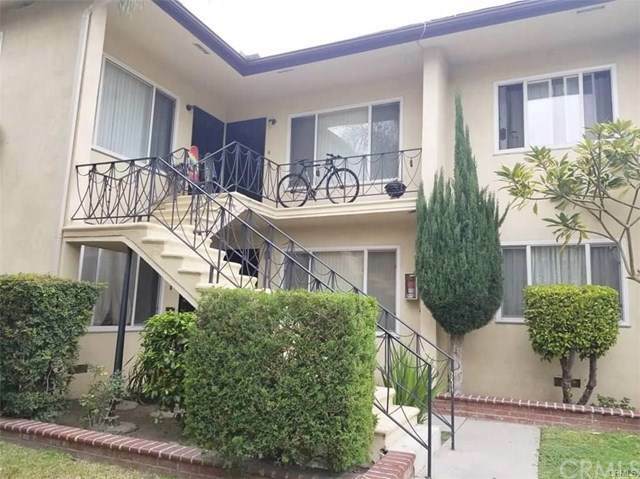 2 Units Features: 2 Bedrooms, 1 Bath.2 Units Features: 1 Bedroom, 1 Bath. 1 Unit Features: Studio and 1 Bath. The Facility Has Washer and Dryer Room, Windows Have Been Upgraded In All The Units Not So Long Ago. 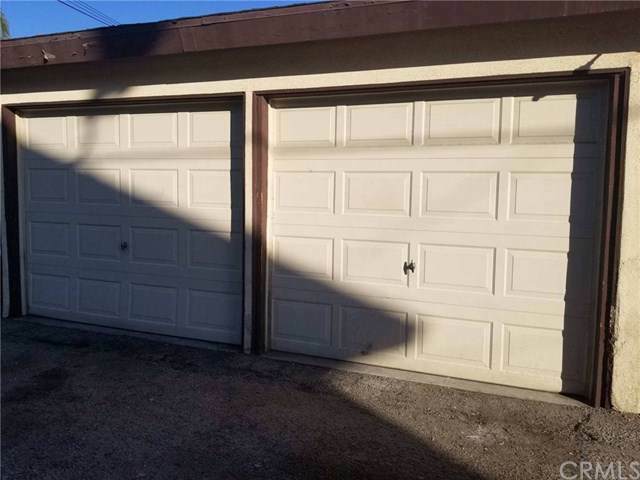 Each Unit Has One Car Garage. Each Unit Has Separate Gas and Electrical Meter. Carpet and Wood Floor On All Units. 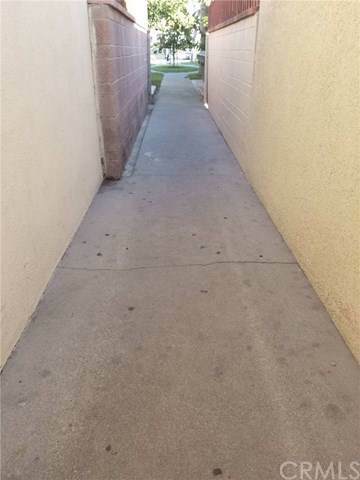 Walking Distance From School and Shopping Centers. Great Investment.